 DEGREE - SOUND THERAPY - emilyhesss Webseite! In this specialization, you will discover the possibilities to give active and responsible impulses to the patients on their way of development of health. This can be done exclusively with the methods of this therapeutic direction in connection with your diagnostic possibilities and your interviewing. The sound methods of this direction can be considered and applied as a supplement to your therapy as well as an independent method. The seminars pay close attention to the effect of sound on the physical and mental level. 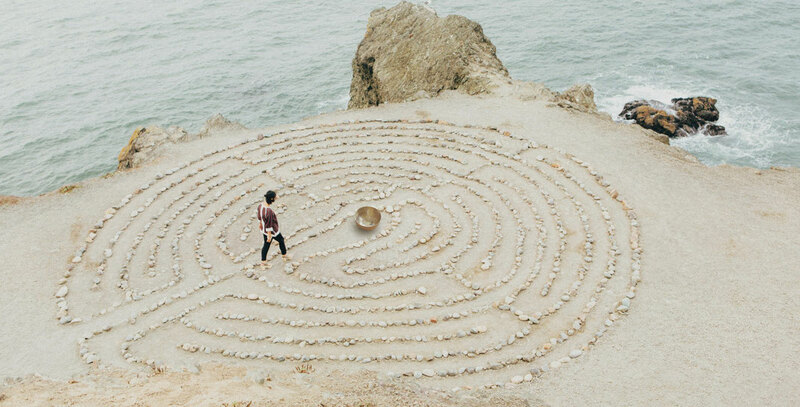 For people with massive stress reactions, sound creates the opportunity to find inner peace. Sound, used in innovative methods, creates distance to the problems and to inner events. It calms the nervous system. It secures the patient in his or her entire system during the refinement process with a stabilizing effect. Based on our experience and scientific work, we can say that the sound methods of this training allow a more intensive and longer-lasting integration. The training is highly practice-oriented and allows concrete application options from the very beginning due to many application sequences. By experiencing the effect on yourself, you can not only offer the methods authentically and safely but also make a contribution to your own health. Depending on your professional focus and personal preference, the elective seminars will allow you to specialize and broaden your range of services. Between the seminars, you gain practical experience and deepen your knowledge through the self-study of teaching materials. In the last third of the training, you document a case or project whose implementation and reflection you present in the final seminar. Details will be discussed in the training.